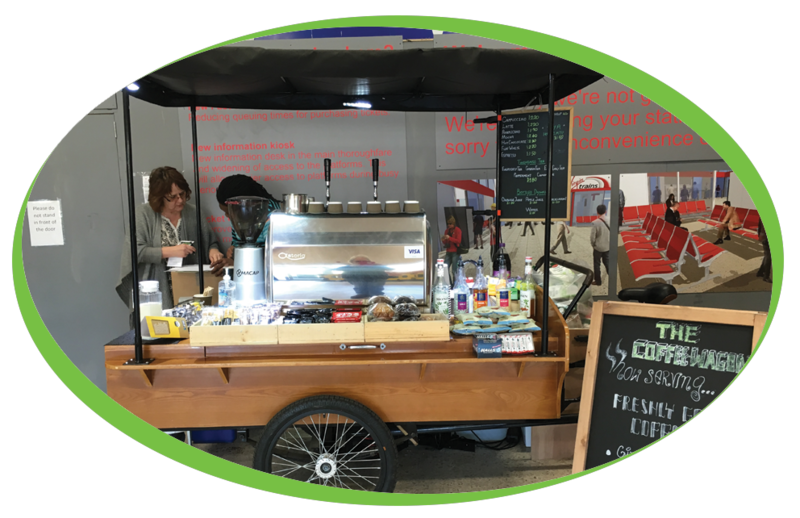 The Coffee Wagon at Stafford Railway Station recently purchased a Macap M5D Grinder, this is to go alongside their current coffee machine. This was one of our first orders through the new website and we hope that the order process was nice and simple. We would like to thank The Coffee Wagon for their custom and hope that we are able to do business with them again in the future.